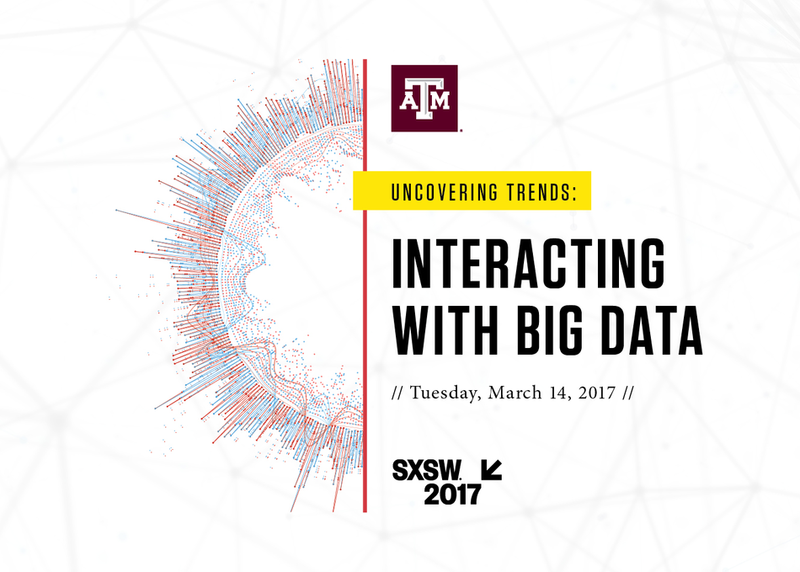 Texas A&M is providing leadership in data science to satisfy diverse data collection, management, security and analysis needs that enable and foster interdisciplinary collaboration. Digital Humanities is among the newest fields to emerge within big data and is providing unique methods to uncover patterns, correlations and trends in regards to art, literature and media. This presentation will examine those opportunities and provide interactive examination of select pieces of art, including Van Gogh's "The Starry Night."